Liudas Mockūnas is a multi-reeds player and composer, whose name stands for masterly performance and intriguing compositions. 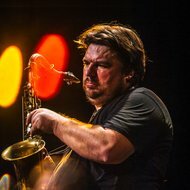 His 'natural' idiom is an explosive mixture of free jazz, lyricism and expressionism combined with highly unconventional performance techniques. His in-depth exploration of the properties of sound lead to an innovative and personal approach to wind playing techniques. This allowed him to escape from stylistic conventions and form an entirely original style, distinguished for multiphonics, expressive discharges of sound, overbends and unusual sound effects. 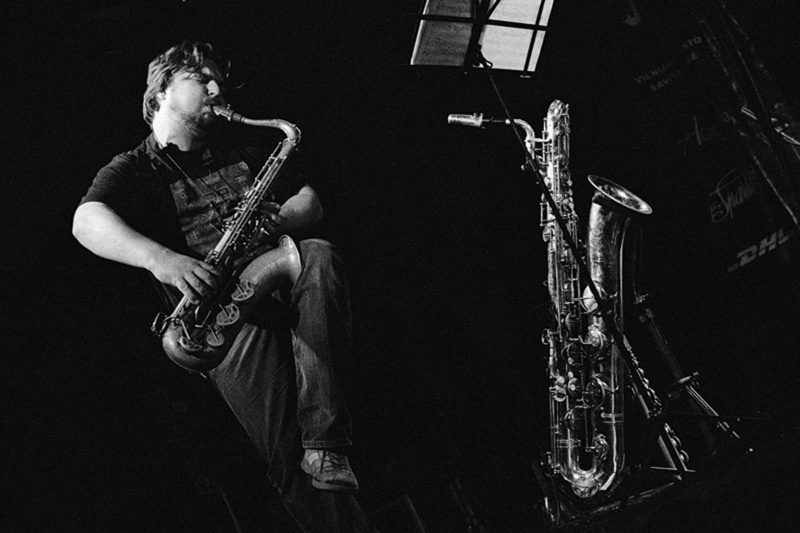 Trained as a jazz and classical musician, Liudas Mockūnas has a deep understanding and practical knowledge of both fields, the boundaries of which he traverses back and forth in his own compositions. Liudas Mockūnas (b. 1976) is a representative of modern creative and free avant-garde jazz, his music obliterates the boundaries between jazz and academic music. Exploring the nature of sound and the potential of overtones, he has developed his own playing style saturated with multiphonic techniques. According to the critics, "this reed player works with highly unorthodox mixtures, with sounds ranging from expressive instrumental burnouts over filmic horror to apocalypse-hymns and transcendent bells. His music may be unpredictable with an energizing mixture of free jazz, lyricism and mid-European expressionism." The musician's education is both in jazz and classical fields. A graduate of M.K.Čiurlionis School of Arts, he received his master's degree from the Lithuanian Academy of Music in 2002 (under Vladimir Chekasin). In 2005 he received Jazz Performance Masters from the Rhythmic Music Conservatory in Copenhagen. He has further perfected his skills and knowledge through a number of courses and private lessons. The saxophonist has accumulated a solid stage experience. He started playing jazz as a child of eight and made his stage debut in 1988 with the Youth Jazz Ensemble led by Vladimir Chekasin. 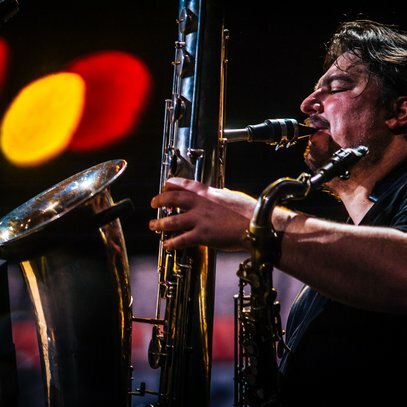 From the age of 15 he has constantly been part of jazz festivals and emerged as a leader in 1996; he has performed with numerous Lithuanian jazz musicians. Liudas Mockūnas truly merits the name of Lithuanian jazz ambassador. He is constantly involved in international projects both as initiator and member of different groups. His international collaborations were given a new impetus when in 1999 he started his studies in Copenhagen. In 2000 he and the Danish drummer Stefan Pasborg founded a highly acclaimed group Toxikum, their self-titled album in Denmark was hailed Jazz Discovery of the Year 2004. 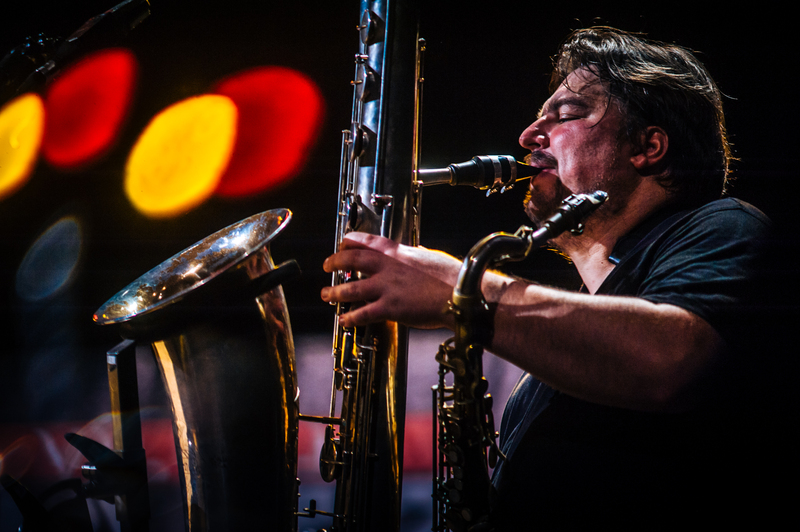 A co-leader of the groups Red Planet, Baltic Trio, Artomic, and Revolver, he also collaborates with the Copenhagen Art Ensemble, Pierre Dørge and his New Jungle Orchestra. 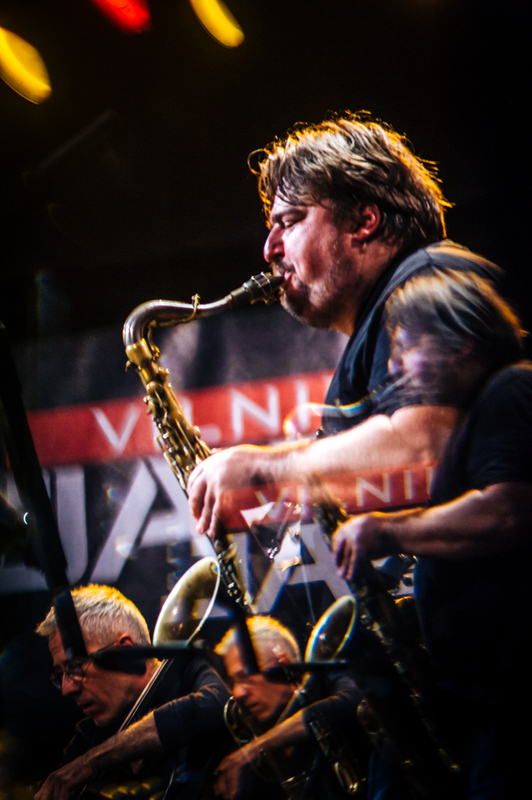 He has played with the Swinging Europe Big Band and has participated in the La Villet Jazz Festival's international big band project with the World Saxophone Quartet. 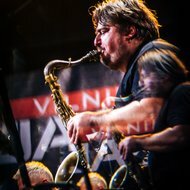 Mockūnas has also collaborated with Marc Ducret, David Murray, Oliver Lake, Mats Eilertsen, Jaak Sooäär, Mikko Innanen, Jeff Arnal, Dietrich Eichmann, Scott Colley, Ryoji Hojito, Nasheet Waits, Mats Gustafsson, Chris Speed, Mike Svoboda and Andrew Hill. With different groups Mockūnas has performed across Europe, in the USA and China. In 2004 he initiated Traffic Quartet, a group of Lithuanian musicians (Valerijus Ramoška, Liudas Mockūnas, Eugenijus Kanevičius and Arkady Gotesman). Liudas Mockūnas is a winner of a number of competitions. 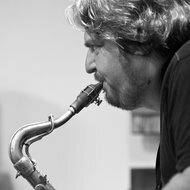 In 1993 and 1995 he became laureate of Juozas Pakalnis Wind Players Competition; in 1993 and 1995 he participated in the "Berklee in Germany" workshops (led by Gary Burton) and was granted a scholarship to study at the Berklee College of Music (USA). In 2000 he received the second prizes from Brilliant Note, an international saxophonists' competition in Latvia, and the international jazz soloists' competition in Klaipeda. 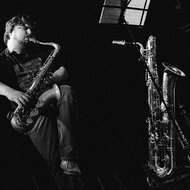 In 2001 the MAP trio (Liudas Mockūnas, Jacob Anderskov and Stefan Pasborg) won the European improvisational music competition in France. 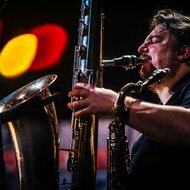 His achievement in music was recognized by the Mūzų Malūnas Prize in 2004, and by the Vilnius Jazz Festival Prize "For Contribution into Lithuanian Jazz Culture" in 2006. Liudas Mockūnas also performs contemporary classical repertoire (pieces by Bronius Kutavičius, Algirdas Martinaitis, Remigijus Merkelys and others). He has performed with the Lithuanian State Symphony Orchestra, the Lithuanian National Symphony Orchestra, the St. Christopher Chamber Orchestra and the Gaida Ensemble. He also composes music for theatre and cinema. 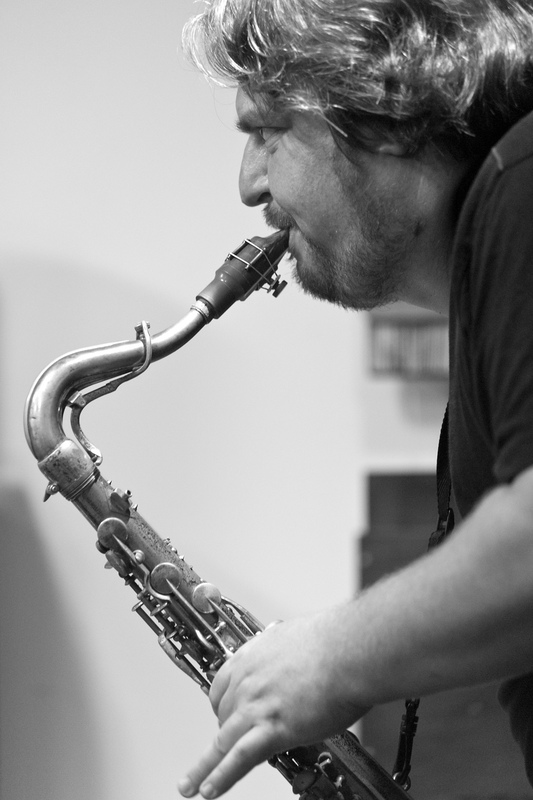 Since 2004 he teaches at the Jazz Department of the Lithuanian Academy of Music and Theatre. Neda Malūnavičiūtė - voc, Liudas Mockūnas - ss, Saulius Valikonis - ts + group "Blues Makers"
"The Bitter Tears of Petra von Kant"
Bronius Kutavičius. "Far Away, Till Midnight"
Giedrius Puskunigis. "The Eighth Sonnet"